The KIFF that is commemorating 100 years of Bengali cinema besides celebrating world cinema, got underway past Saturday in the presence of many big names from the industry. 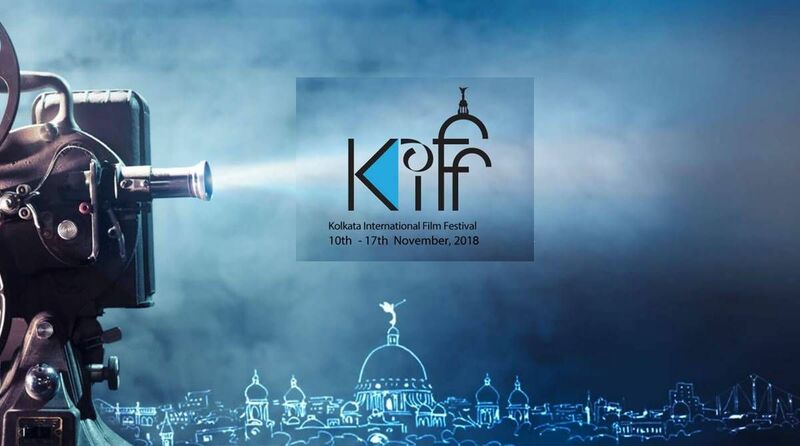 The 24th Kolkata International Film Festival (KIFF) that is commemorating 100 years of Bengali cinema besides celebrating world cinema, got underway past Saturday in the presence of many big names from the industry. 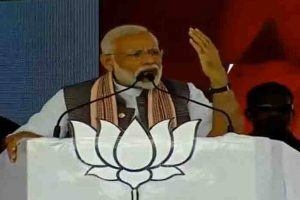 The eight-day festival that started on November 10 will continue till November 17. Here is a venue-wise KIFF schedule of the films to be screened today, i.e. 16 November.